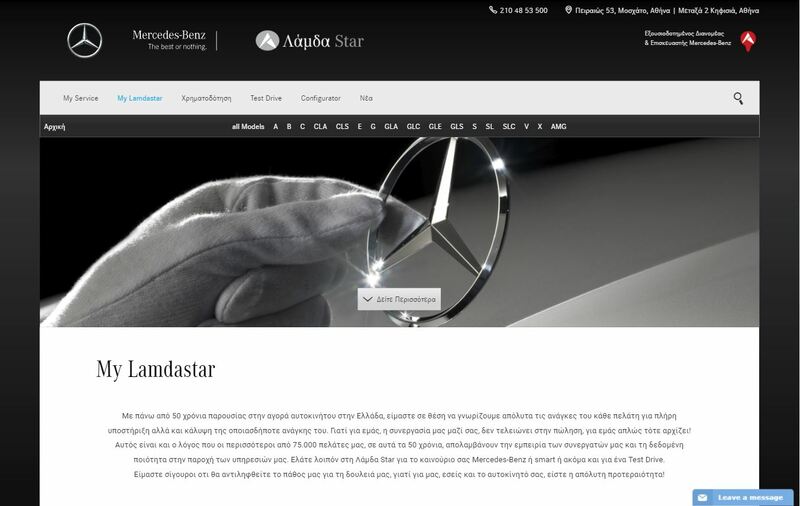 Style and safety is on your way! 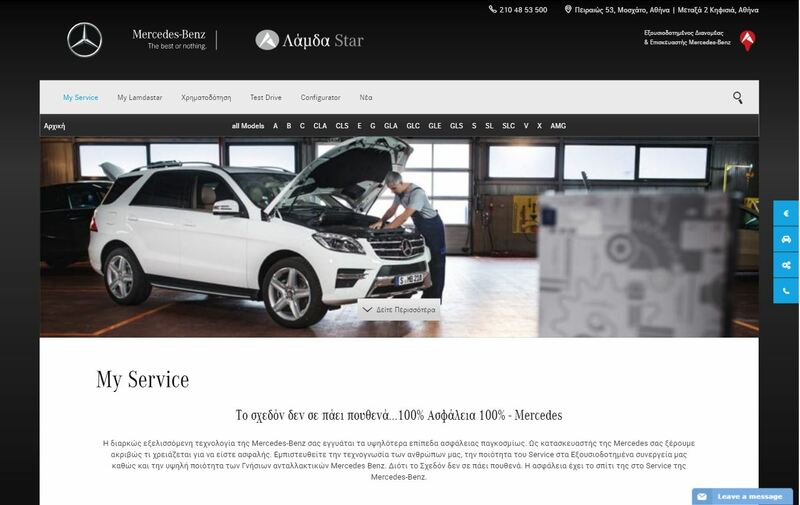 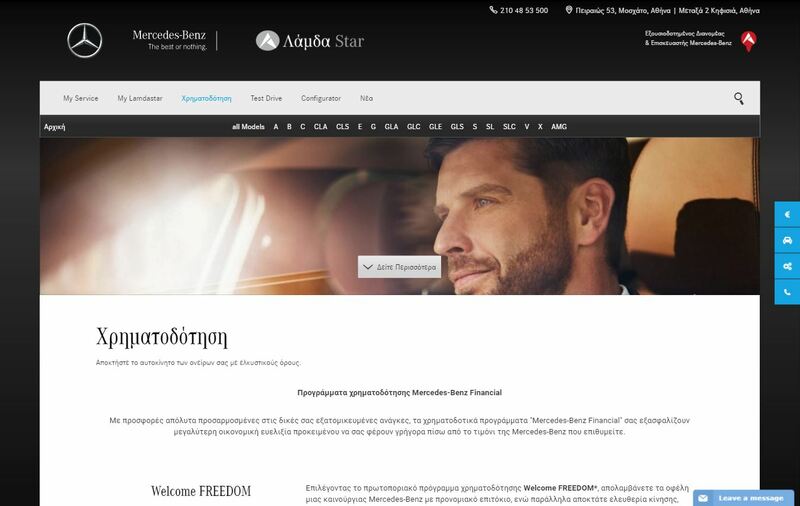 Upgrade your ride and choose from the great variety of Mercedes-Benz models at Λάμδα Star. 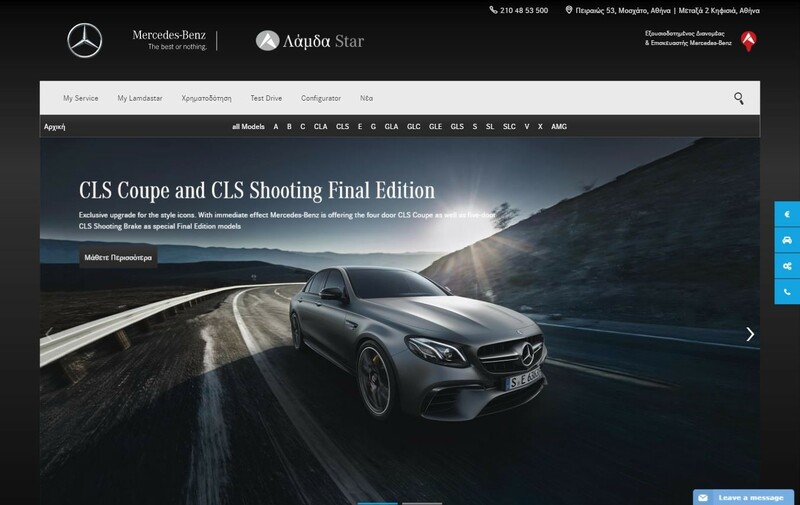 Check out our new company website and be amazed by the power of Mercedes-Benz catalogue that fits every taste in tasteful wheels.